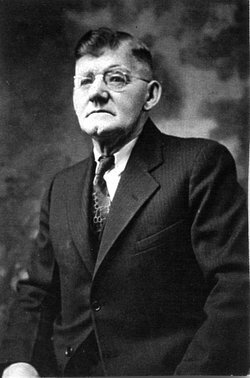 Lee Schwab, a fourth generation funeral director and licensed embalmer, owns and operates Schwab Mortuaries in the rugged Northwest Rocky Mountains. Lee learned firsthand the difficulties of handling and installing burial vaults under harsh climate conditions. The need for a lighter weight, yet strong, durable and water resistant product was the motivation for the creation and introduction of the Polyguard & Company, LLC product line in 1985. 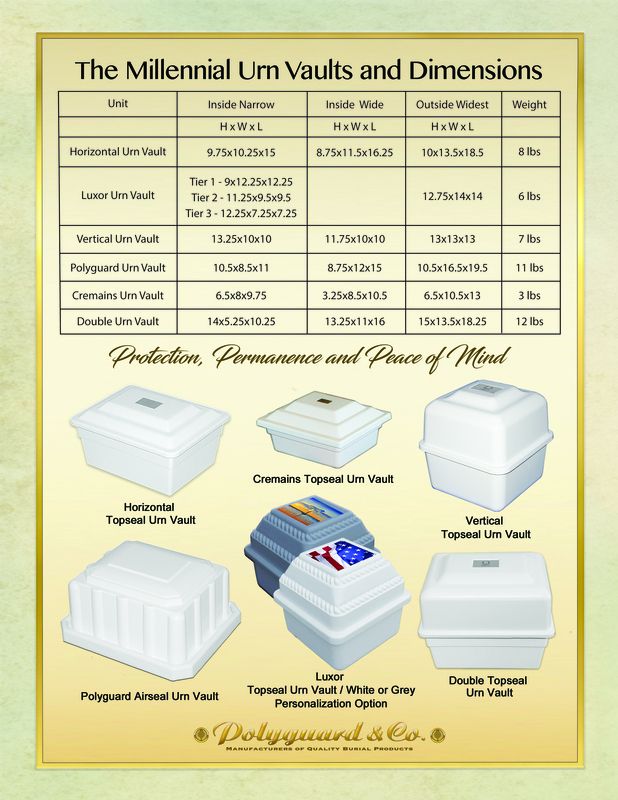 Polyguard vaults have evolved over time. With the advent of 21st century materials and engineering technology, new air seal and top seal vaults have been introduced in January 2007. They surpass all other polymer burial vaults in appearance, durability, convenience and affordability. Polyguard & Co. LLC. has enlisted the services of Polyguard Sales Company, Inc. to expand the marketing of its products. Its President, Ron LaVigne, Sr. has over 35 years of experience in sales and management, 20 of which have been in the death care industry. He and his staff are rapidly expanding sales throughout the continental United States. Polyguard & Co. takes great pride in offering its clients delivery of burial vaults on its company-owned trucks. Courteous and respectful drivers are company employees.